Breast cancer is the second most common kind of cancer in women and the fourth leading cancer cause of death in many parts of the world. According to data, in 2015 it is estimated that there will be 231,840 new cases of breast cancer and an estimated 40,290 people will die of this disease. About one in eight women born today in the United States will get breast cancer at some point. The good news is that many women can survive breast cancer if it’s found and treated early. There is an 89% survival rate for 5 years. 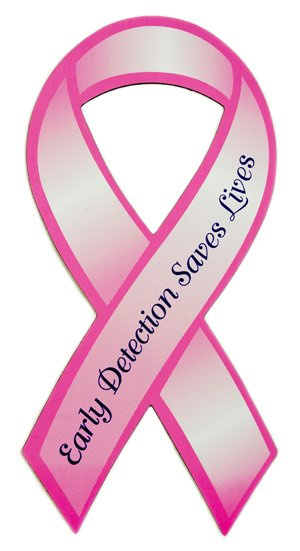 You can help to fight Breast Cancer. Go to any of the organization fighting the cause and send a donation, or help to spread awareness. Aruba, Jamaica oooh I wanna take you… You know how the song goes. I wanna take you on a little quick trip to Jamaica with me. I love the Caribbean and decided this year I needed to see a bit more of it. So, on a snowy weekend in New England, I looked for the best deal I could find to get down to the Caribbean in March. Jamaica was the lucky winner and BOY I am so glad. I had always been curious about Jamaica but it wasn’t at the top of my must-see Caribbean islands. Now that I’ve been I’m really am not sure why that was. It is the perfect place for me. There you can find a little bit posh and a little bit rough around the edges – my favorite sort of destination. Here are six discoveries I had about Jamaica. Our answer is always “NO. You do not want to rent a car, unless you are an experience Jamaican driver”. Why? 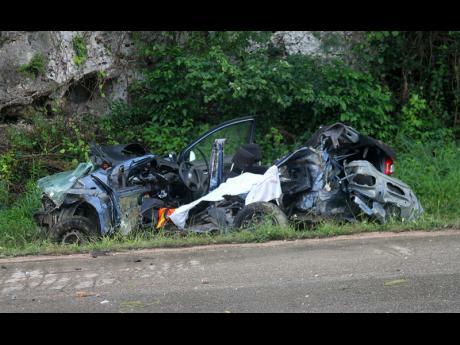 Although we prefer guest to utilize our services, we know the danger of guest driving in Jamaica. Not only to themselves, but to others. If you survive driving in Jamaica, congratulation. However, if you don’t then the cost of private car which is $60 – $100 one way for 2 people from Montego Bay airport to Negril, vs renting a car for $50 per day excluding insurance and taxes is not worth the probably result. We all know that it is cheaper, but at what cost? Recently, Four guests car collides with a trailer. All four was killed and the driver of the trailer in stable condition. See www.jamaicagleaner.com for full story. Therefore, we highly recommend that you don’t rent a car regardless of where you are staying, and where you want to go. Drive with one of the licensed taxi or tour operators and experience how the roads are handled. Driving on the left in Jamaica is very different than driving on the left in Europe. Jamaica has many turns and potholes. Driving on the island is a whole different experience. Taxi and tours operators are widely available at a cost less than your life. So call any of the taxi and tours operators in Jamaica, and leave the driving to us!